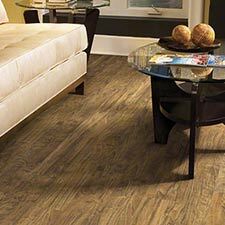 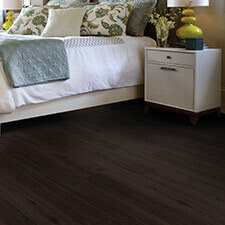 Shaw Array Merrimac Luxury Vinyl Plank Flooring is an amazing alternative to traditional wood floors, but features mnay extra benefits. 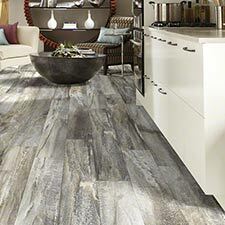 This collection can be used in areas where moisture could cause issues, like a bathroom or kitchen. 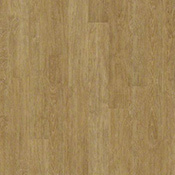 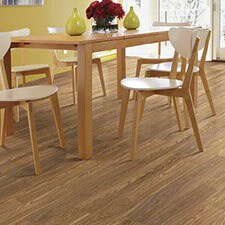 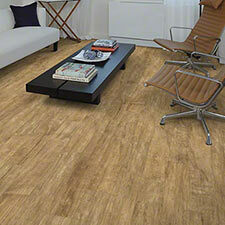 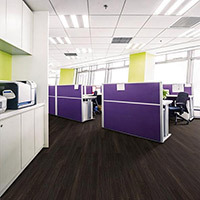 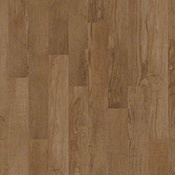 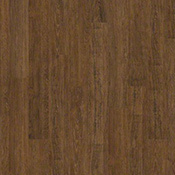 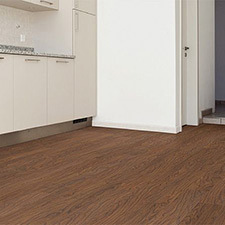 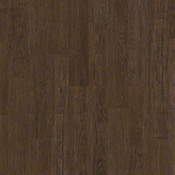 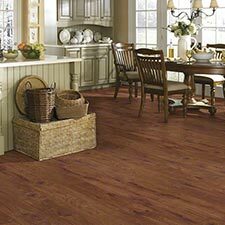 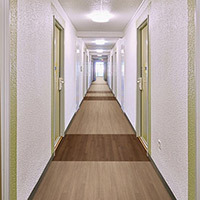 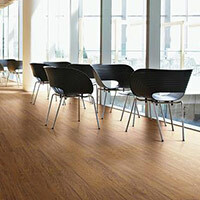 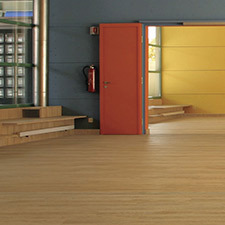 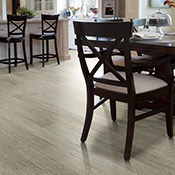 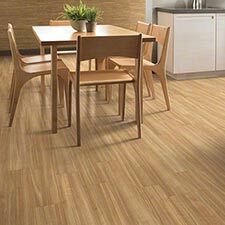 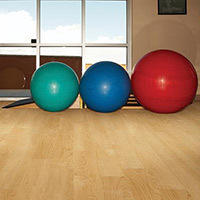 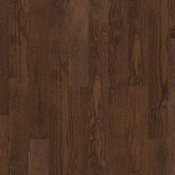 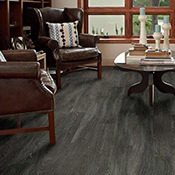 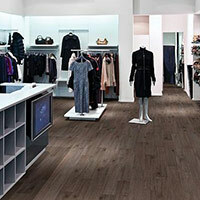 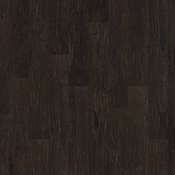 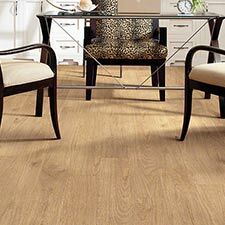 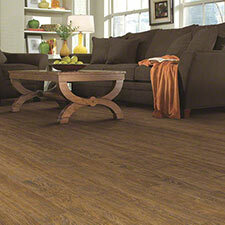 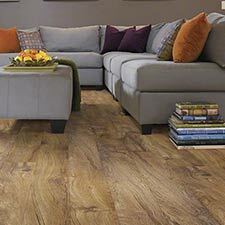 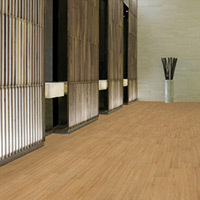 Merrimac is a beautiful flooring collection that will compliment all types of areas.